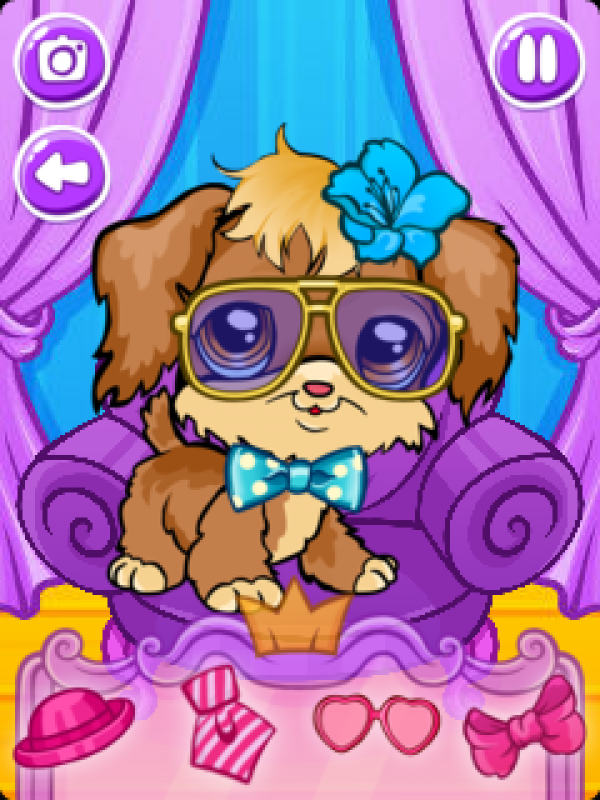 Meet your new virtual pet - a charming dog that adores fashion and can't wait to play with you! Cute Dog Salon - Spa&Makeover For Animals gives you a unique opportunity to feel like a true animal fashion designer.HOW TO PLAY: choose one of the puppies and start the makeover! Tap the screen to pick a tool for washing or an accessory for dressing up. Make your dog the cutest one ever!Cute Dog Salon - Spa&Makeover For Animals features:- adorable puppies to play with;- spa treatment procedures (washing, brushing and so on);- various stylish accessories for pets.Turn into a fashion stylist and take care of your new friend in Cute Dog Salon - Spa&Makeover For Animals!